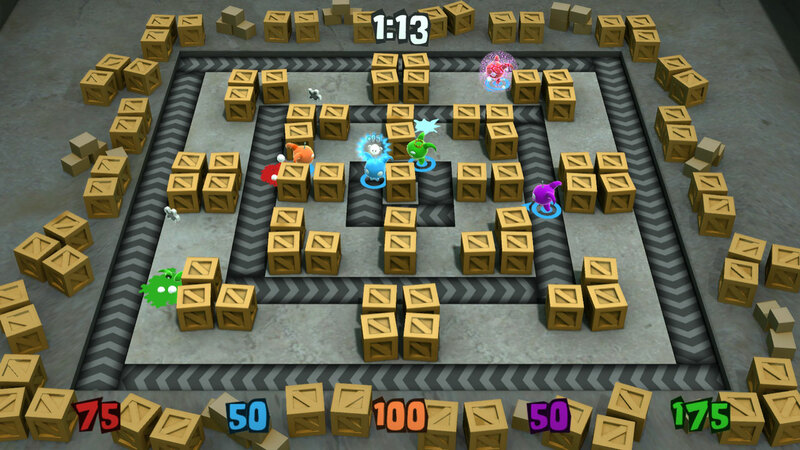 Chompy Chomp Chomp Party is a frantic party game to be played with as many people as can fit in your living room. 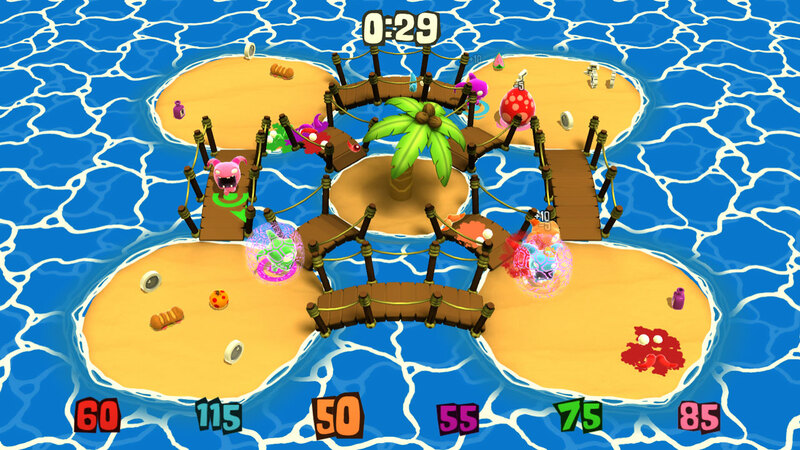 Up to 9 players can play in each of Chompy Chomp Chomp Party's 3 game modes. Chase & Chomp sees you chasing one of the other chompies on the screen, while somebody else chases you. 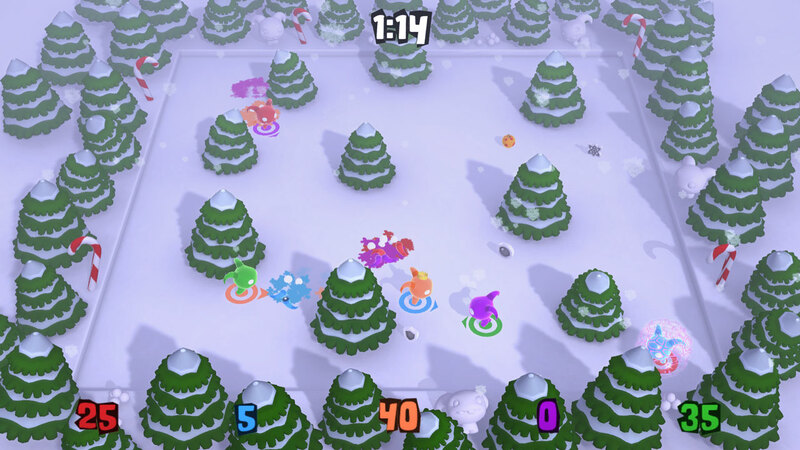 Dash Zone has one chompy dashing from one safe zone to the next while all of the other chompies try to stop them. Keep the Thing sees all of the chompies trying to catch and keep... the thing! At the Utopian World of Sandwiches we design games with a purpose. 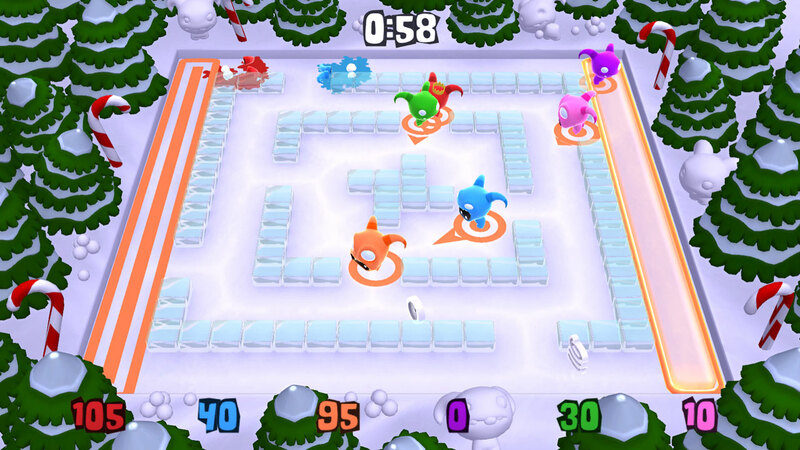 The purpose of Chompy Chomp Chomp was to bring people together in a living room. 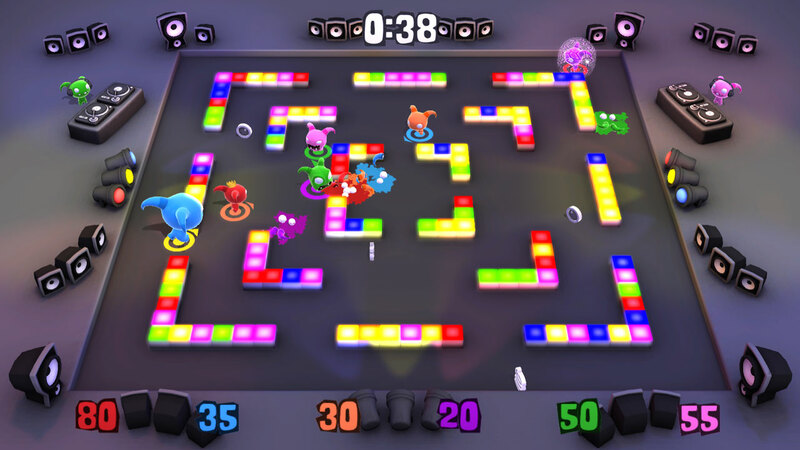 The purpose of Chompy Chomp Chomp Party is to pack that living room with all of your friends and family! Download logo and icon for Chompy Chomp Chomp Party. 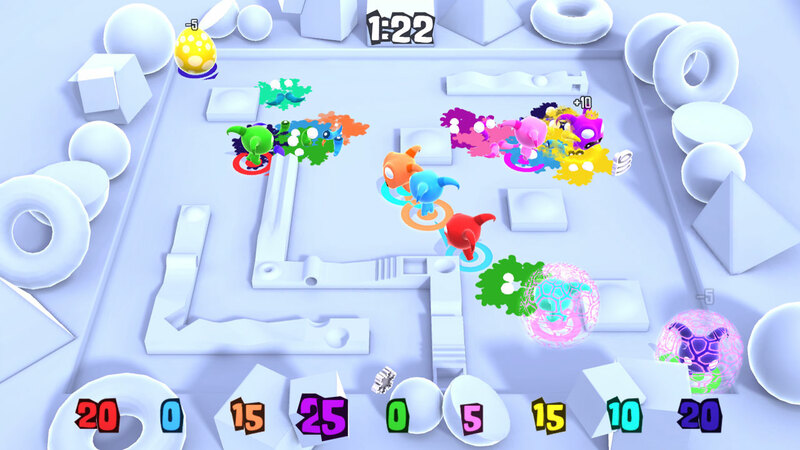 ‍Chompy Chomp Chomp Party has not received any awards or recognitions yet. Please check back later to see if things change.